McLaughlin’s Carpet Care provides top quality residential carpet cleaning services to Longmont, Louisville, Lafayette, Frederick, Firestone and the Boulder, CO area. We provide top results and get your carpet thoroughly clean by using environmentally friendly cleaning products with no harmful chemicals. Our cleaning method is recommended by most major carpet mills, and we use the latest in carpet care equipment for both residential carpet cleaning and commercial carpet cleaning customers. We have worked with all types of carpet and are very experienced in handling high-traffic areas–we are carpet stain and odor removal experts. Many companies state this–but we deliver on the promise! Whether the carpet is large or small, old or new, you don’t want to trust just anyone with the care of your home flooring. Carpets can quickly collect dirt, bacteria, dust mites and allergens. Though not always visible on the surface, these contaminants can actually pollute the air quality that you breathe every day. 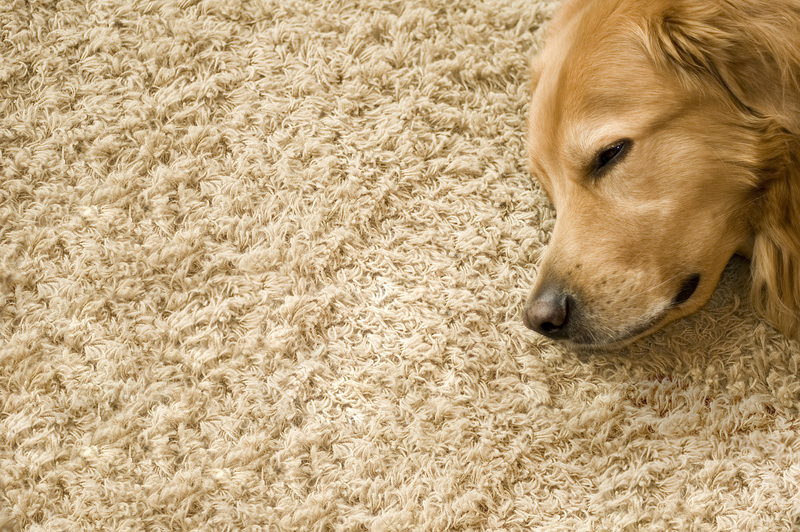 Even after a good vacuuming, carpets that appear clean may still be much dirtier than you think! Our cleaning process gets the deep, ground-in soil and stains out of your carpet and rinses completely away to leave you with fresh carpet that looks and smells great. At McLaughlin’s Carpet Care we not only provide the best residential carpet cleaning, but we also provide the highest quality of service. Our technicians thoroughly clean and disinfect all cleaning equipment from the previous job to ensure everything we bring into your home is like new. We place soft, water proof drop cloths on all hardwood and stone surfaces and we place corner guards on all edges that contact our hoses. And, of course, we use professional-grade equipment and cleaning agents to ensure that the carpet is never damaged during cleaning. Our technicians are hands-down the best residential carpet cleaners in the business. There are different carpet grades, colors, fibers, and a multitude of other reasons why each carpet should be treated as a unique product for cleaning purposes. Our technicians tailor a plan specifically for your carpet cleaning needs. Many times there will be multiple cleaning systems that need to be implemented, especially if the carpet shows signs of heavy traffic or abuse. Choosing an experienced and knowledgeable residential carpet cleaner will lead to a perfect job every time. 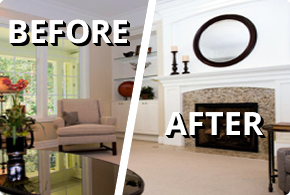 You can confidently say goodbye to stains and say hello to a carpet that looks like new once again. We understand that customers worry about the results of your carpet cleaning. Well rest assured–you will be satisfied with the results or we will return to make it right! We will do whatever it takes to make you a fan of McLaughlin’s Carpet Care. Call Longmont’s best carpet cleaning service at 303-475-4179 to schedule a carpet cleaning today!